she’s the best kind of crazy. 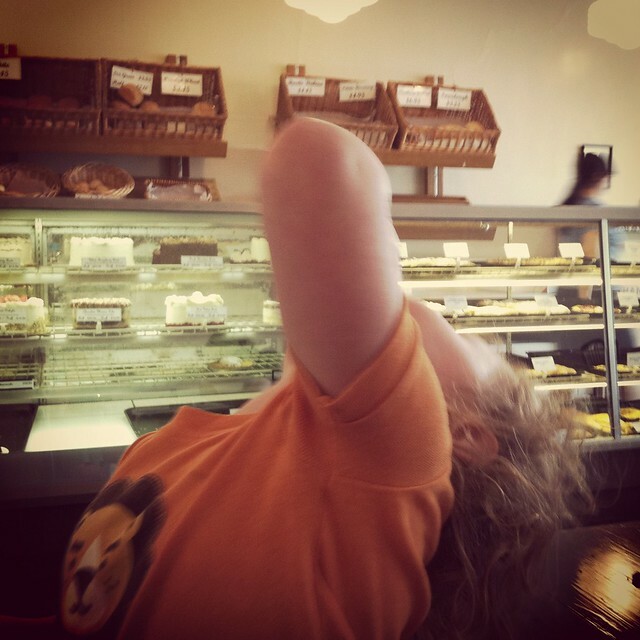 that’s our child knocking back a shot of creamer at the bakery yesterday morning. we don’t even fight it anymore.